Russian President Vladimir Putin said in an interview to Nippon Television Network Corporation (Nippon TV) and Yomiuri newspaper he is ready to meet with U.S. President-elect Donald Trump at any time. However, this should take place after the U.S. presidential administration is formed, the Russian leader said in an interview published on the Kremlin’s website. 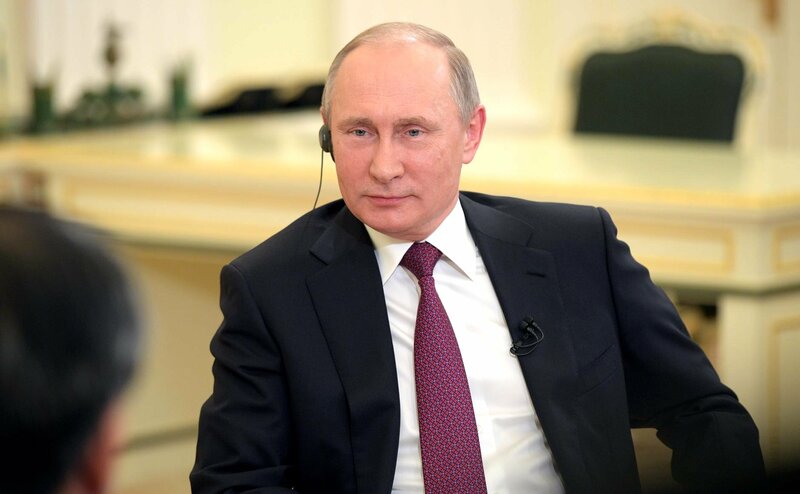 "We are ready to meet at any time, this is no problem for us, but I believe we should be patient and wait for the complicated process of forming the new administration to be complete," the Russian president said. "We have to wait for him to take office and form his administration." Putin recalled that he only had a telephone conversation with Trump, whereas Japan’s Prime Minister Shinzo Abe met with him in person. "So, you should ask the Japanese Prime Minister what impression he has about the newly elected U.S. President," Putin told reporters, noting that it is well known that the US President-elect has publicly spoken in favor of normalizing Russian-American relations. "We cannot but support this. Of course, we understand that it will not be an easy job, taking into account the degree to which Russian-American relations have degraded. But we are ready to cover our part of the way," Putin said.